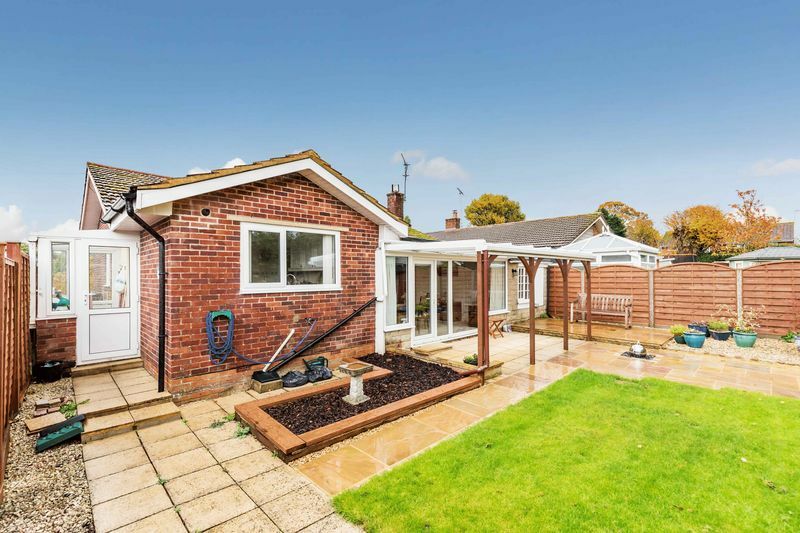 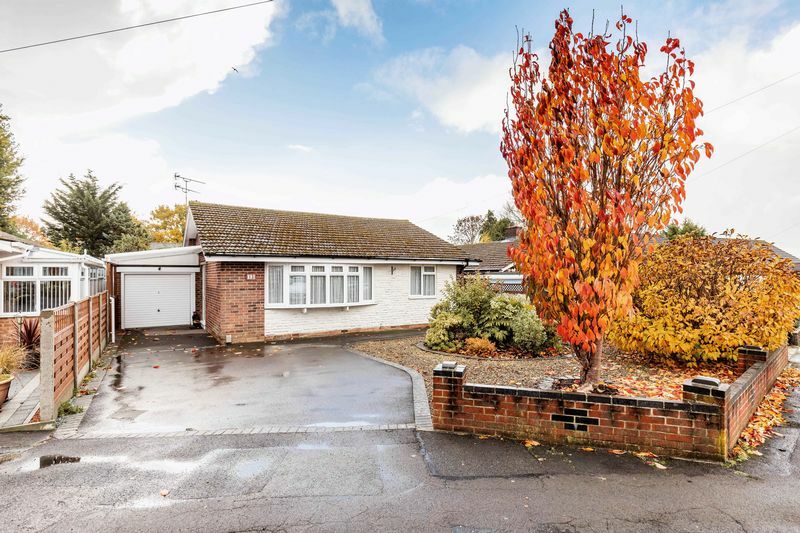 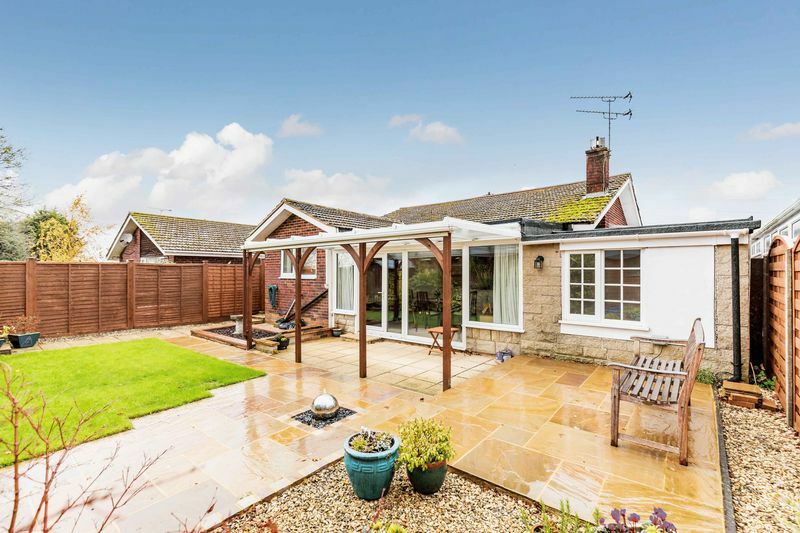 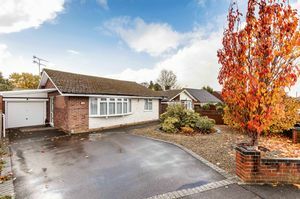 ** OPEN DAY SATURDAY 24th NOVEMBER 2018 ** Fry & Kent Waterlooville are pleased to market this extended three-bedroom detached bungalow that sits within a quiet circular cul-de-sac. 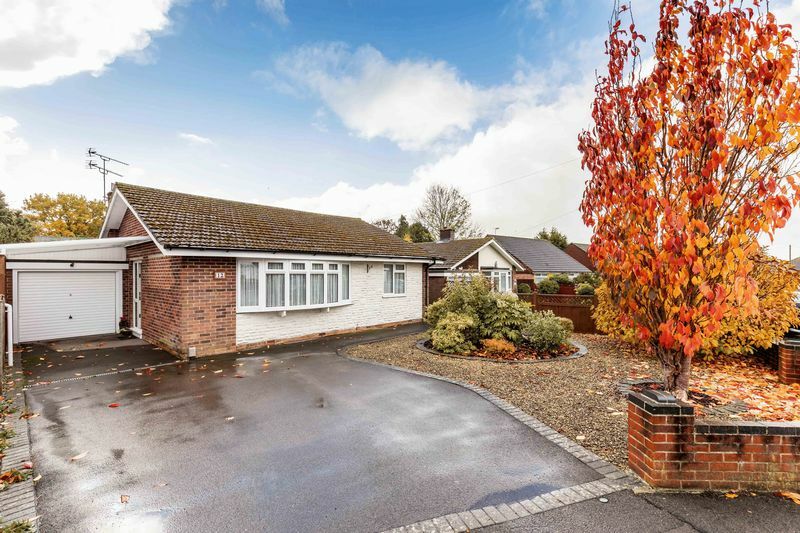 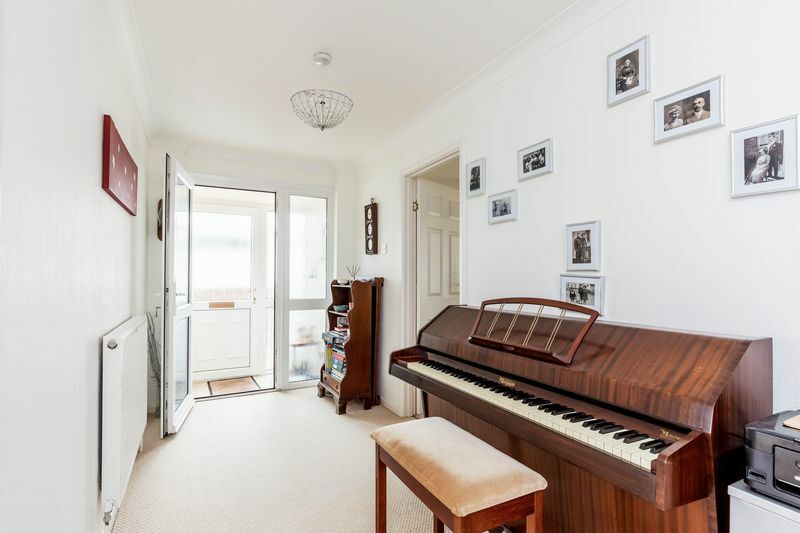 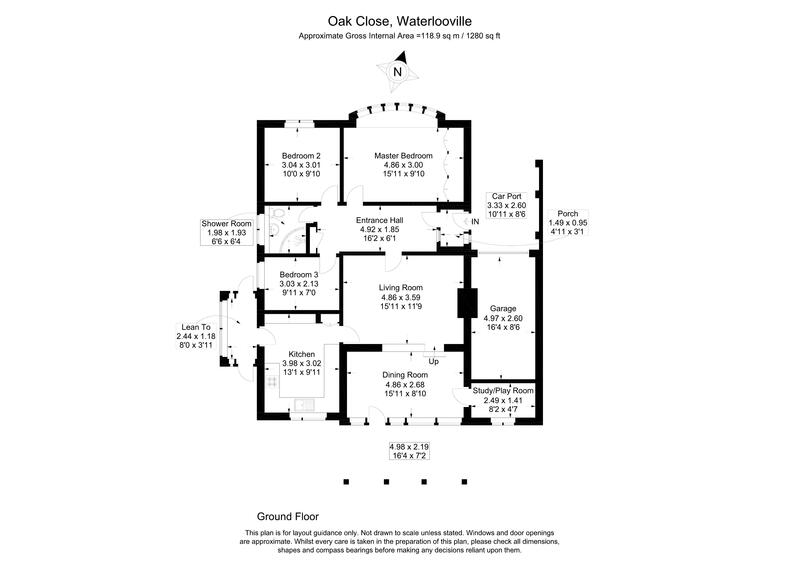 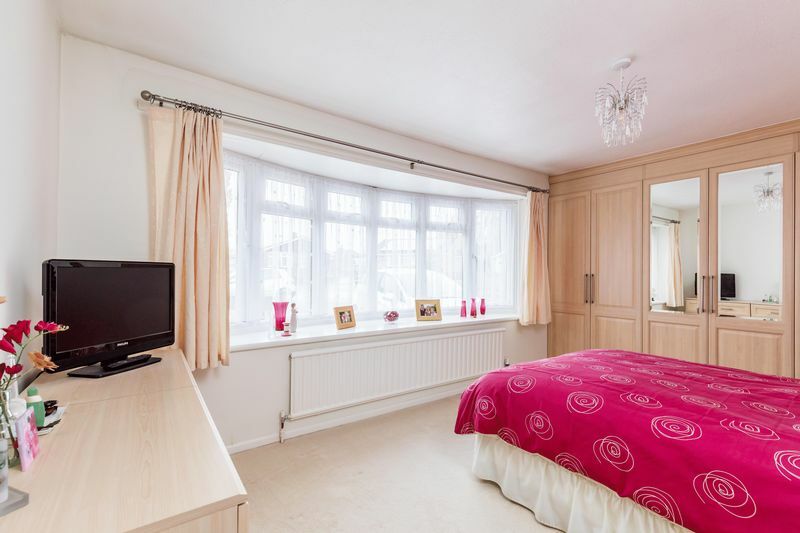 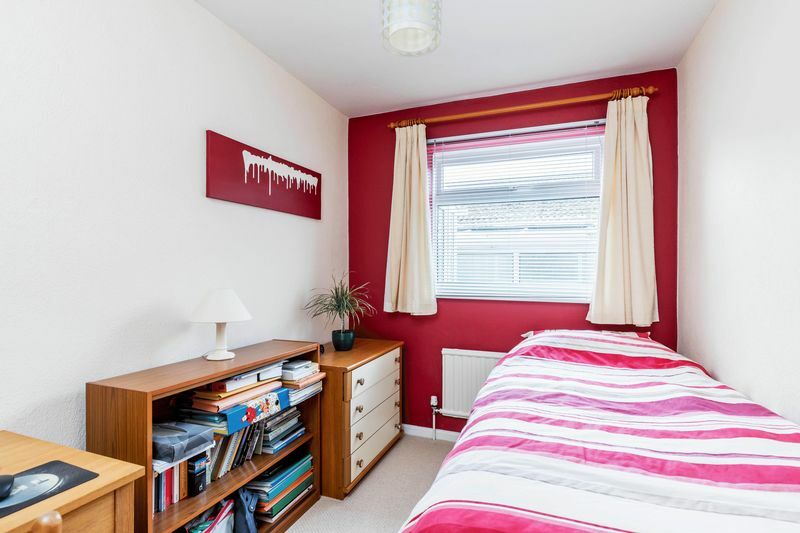 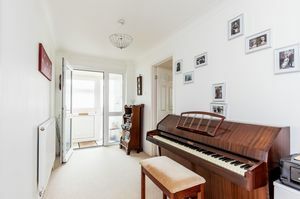 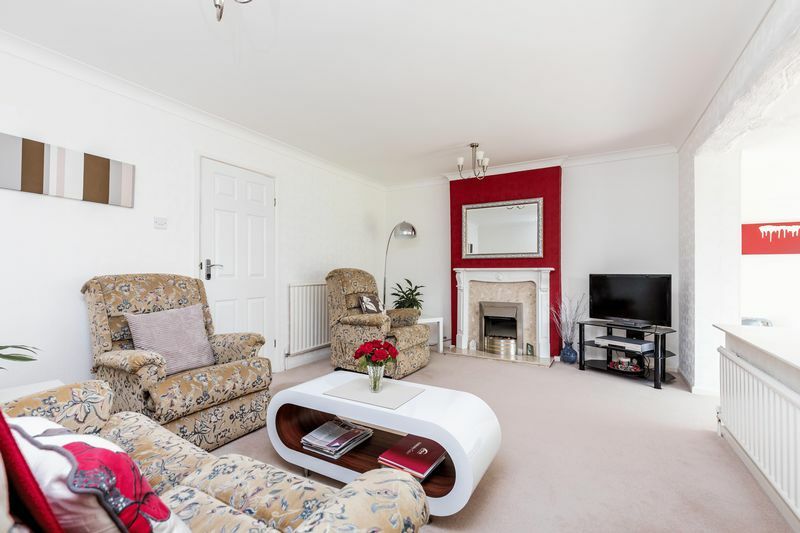 Conveniently situated close to amenities, Hart Plain Church, schools and bus routes. 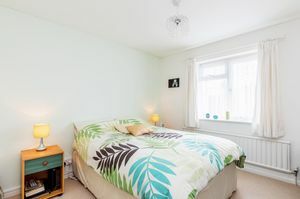 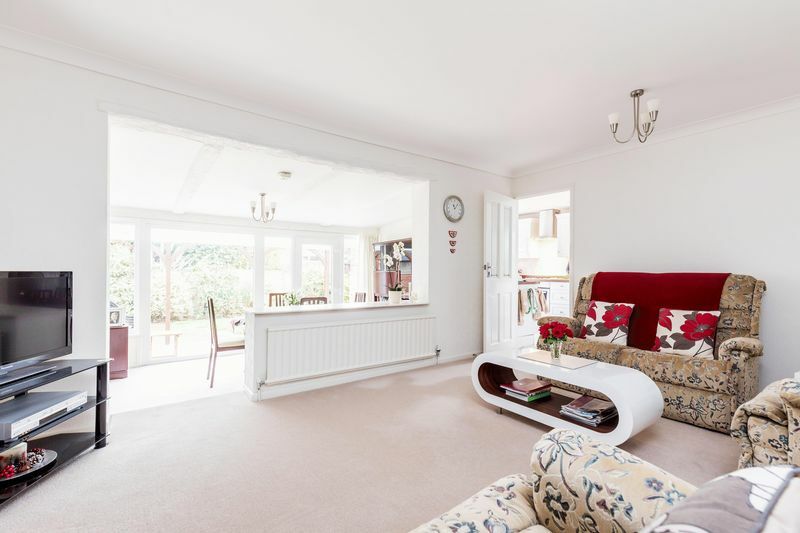 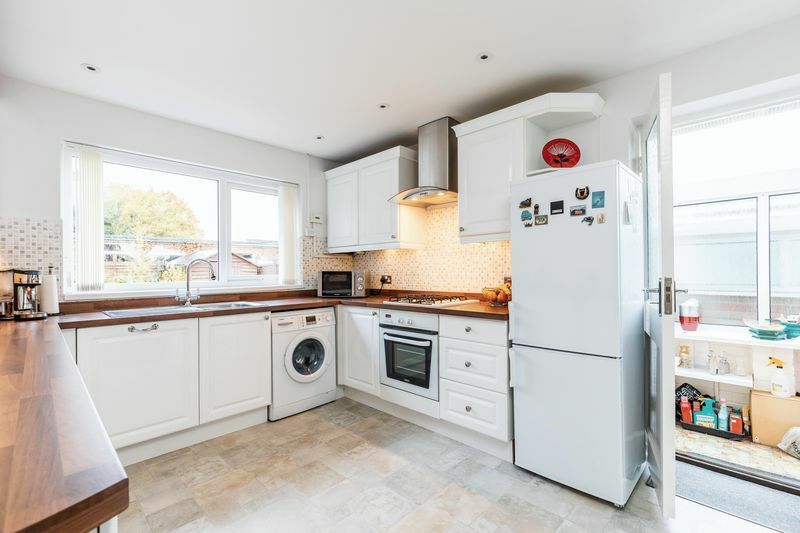 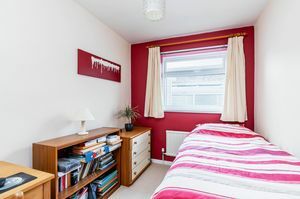 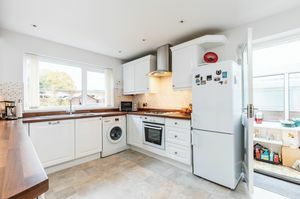 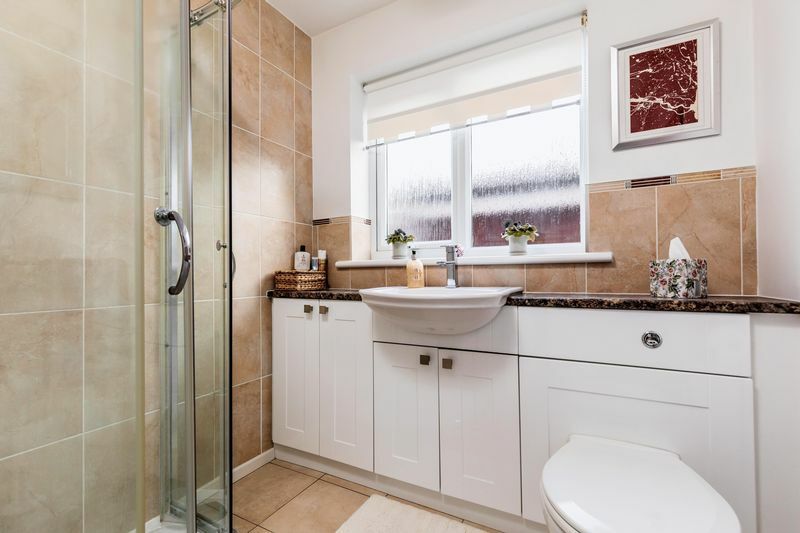 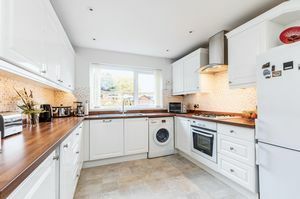 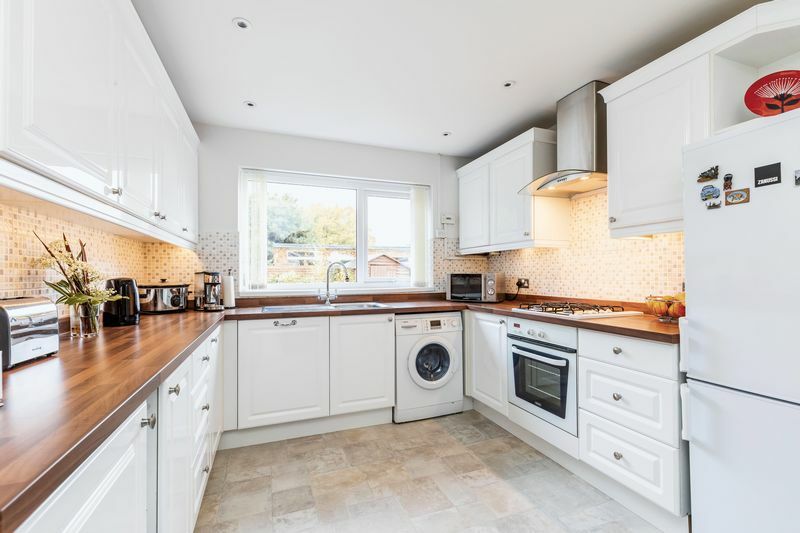 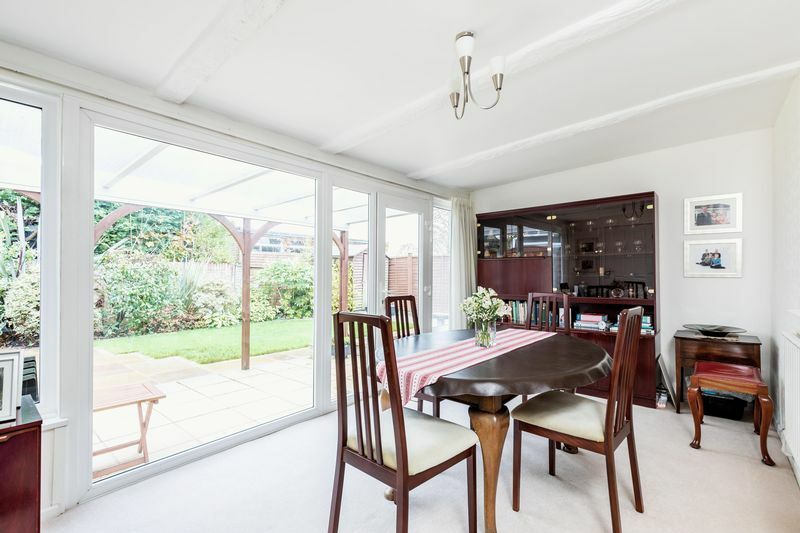 The bungalow is nicely presented throughout and offers spacious accommodation which comprises of: entrance hall, living/ dining area, study/ store room, kitchen/ breakfast room, three bedrooms and a shower room. 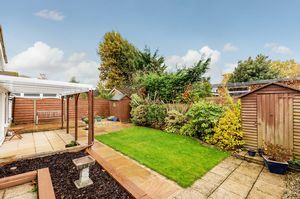 Externally, both front and rear gardens have been professionally landscaped which requires minimum upkeep. Off road parking for approx. 2 cars to the front of the property plus a car-port and access to the garage. 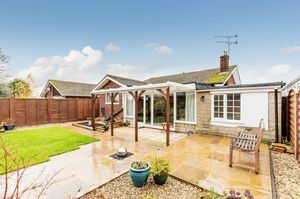 The south facing rear garden is mostly laid with Indian Sandstone providing several seating areas, there is also lawn and a raised flower bed. High interest levels are expected, please contact us to arrange your allocated viewing time.